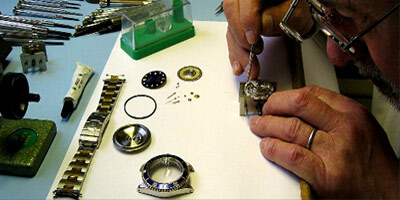 We offer first class Rolex servicing. 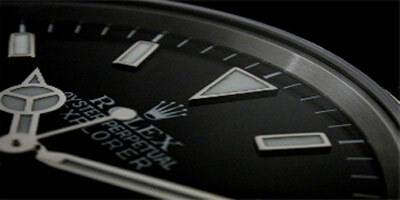 We use only Genuine Rolex movements and casing parts, tools and lubricants. Every Rolex watch service is complimented by a thorough case and bracelet refurbishment and re-waterproofed to Rolex’s strict guidelines. A two year guarantee is given on all watch servicing and our aim is to provide a 3-4 week turnaround. Call us for more details on this service which can be undertaken by visiting our shop or sending your Rolex to us in registered post.